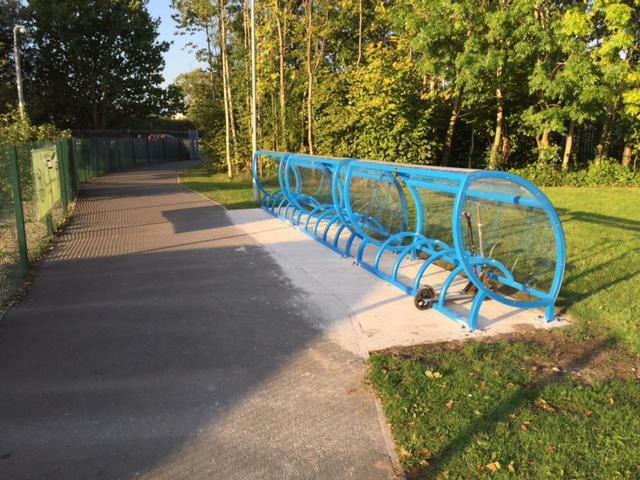 Our new Bike Shelter has now been installed and is ready for use. Please note that as the back gate is now left open all day, bikes should be padlocked when using this shelter to reduce the risk of them being stolen. Can I also ask parents to remind their children that no one should be climbing on the bike shelter.